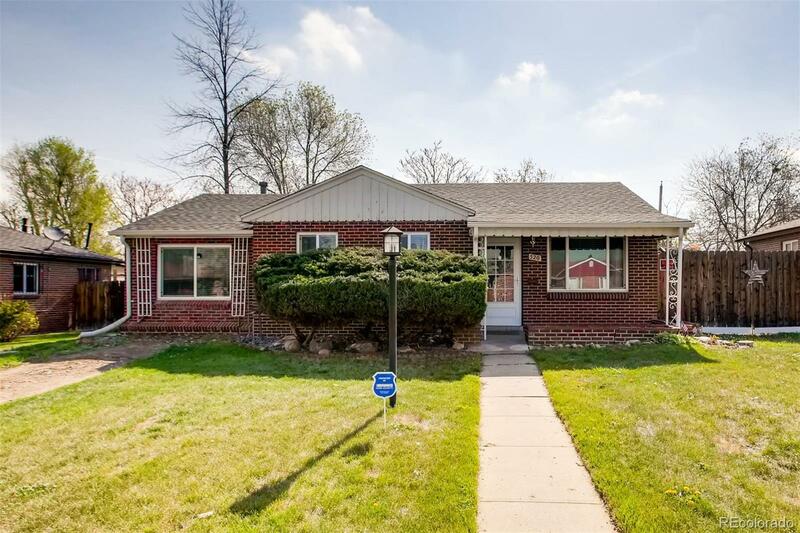 Gorgeous Ranch style home with newly updated Kitchen, Formal Dining Room, Laundry / Mud Room, and the perfect REC Room with a Fireplace for whatever your heart desires! Large front and back yards, with all around fence in the back yard and a storage shed! The roof was replaced in 2016. You don't want to miss the amazing opportunity!